Can you engage inactive people with digital marketing? 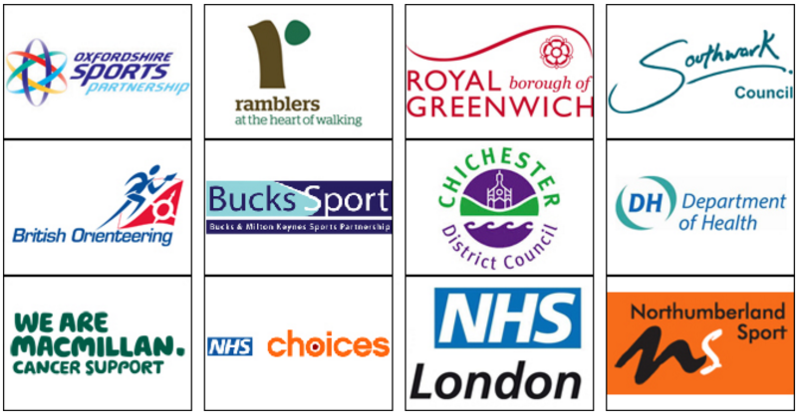 We help councils, CSPs and charities use digital marketing to reach inactive people and get them active. This includes using Facebook, Google, email marketing, SMS and building activity databases. We can conduct market research for you or run training workshops to show you how to do this yourself. Whatever support you need – we’re here to help. Reach inactive people such as women and girls, over 55s, disabled people, teenagers and people from deprived wards. We help you use modern, targeted marketing techniques such as Facebook Ads and Google Ads to attract your target audience. Get your target audience to turn up to existing local activities. With behaviour change based digital support you can get more of your audience into your existing activities. The project was very different to anything we have ever done locally before. After meeting with John, we thought its time to get innovative. Make Sport Fun have done a fantastic job. I don’t know anyone else who could have done it. John is the person I go to when I want a problem solved.